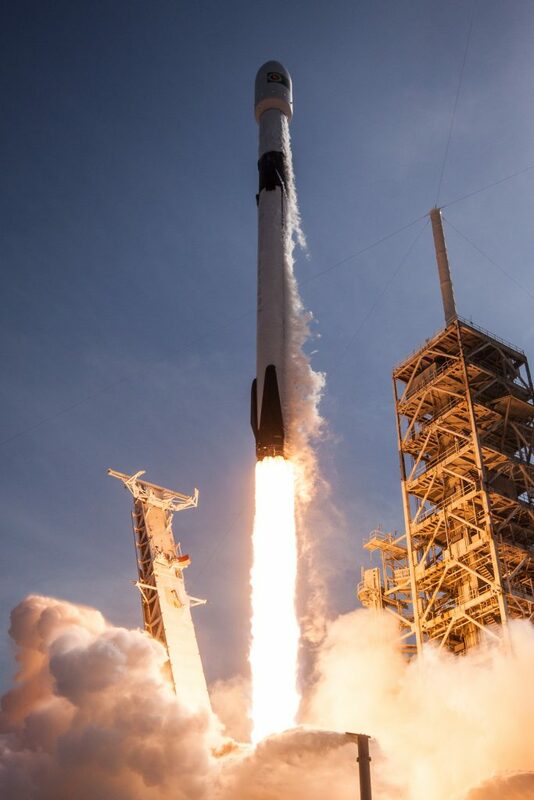 SpaceX’s Falcon 9 Block 5 rocket. Israel is going to the moon, and soon. The Beresheet lunar lander is almost set to be launched aboard a SpaceX Falcon 9 rocket, which if all goes well, will become the first privately-funded mission to make it to the moon. Meanwhile, in other space news, Israel’s D-Mars program has been selected as the venue for the international initiative for Mars mission in our lifetime, according to Arutz Sheva. D-Mars is a space research center, in which analog astronauts go on simulated explorations of the surface of the planet Mars. Last February, a team of six Israeli researchers completed a four-day Mars habitat experiment near Mitzpeh Ramon in the Negev. The surroundings resemble the Martian environment in geology, aridity, appearance and desolation, the Israeli space ministry said. Participants were investigating various fields relevant to a future Mars mission, including satellite communications, the psychological effects of isolation, radiation measurements and searching for life signs in soil.